From November 1-30, when you purchase $25 in stamp sets, you can get this D-sized set for $5. 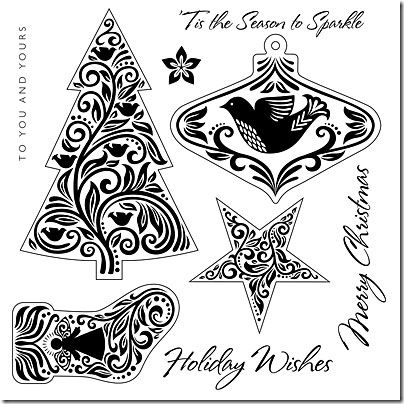 *Note: Many of the images from this set coordinate with the CTMH Cricut Art Philosophy cartridge. To get your stamp set, click here.